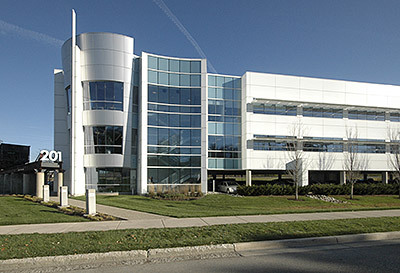 Located in Washtenaw County, Current Electrical Systems has built a reputation of quality service with individualized customer care. We stand by our work, using only qualified union-licensed electricians. With the backing of the Local IBEW union, we deliver the highest quality work, utilizing the best trained staff, quality parts and can offer you the best warranties available ( 5-year warranty on parts, subject to job location). Guaranteed satisfaction every time. The dedicated electricians and technicians at Current Electrical Systems specialize in all cabling and electrical installations. Current offers voice, data, video, and security wiring in addition to installing power and lighting. Our high standards and attention to detail will meet all customers’ needs. We provide complete residential and commercial installations, including design, main electrical service, lighting and emergency systems. 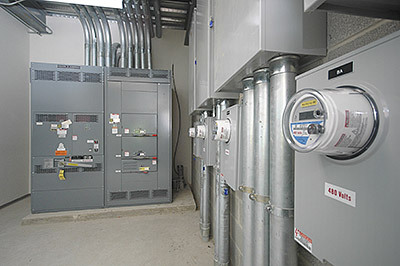 Current regularly performs large-scale certified Category 5 and 6 data and voice cabling installations, as well as residential-scale systems.